Supposing one day at the office, you simply forgot why you were there. Would anybody notice? Would anybody care? When Lorna comes to work one morning at the offices of a buzzing newspaper and a colleague offers to bring her a sandwich, all seems as it should be. Emails, boyfriends and sparkling parties follow. But Lorna has had a brainstorm. 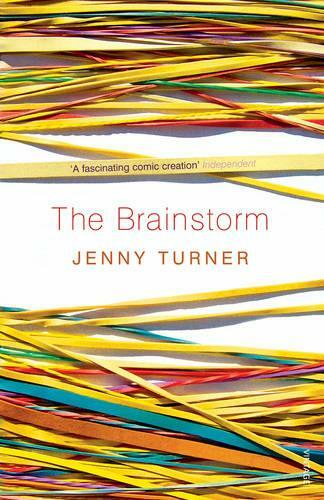 She can't remember what she does, where she came from and where she's supposed to go next... An acid yet poetic comedy set in the booming London of the 1990s, The Brainstorm is a startlingly funny and incisive novel about office life, friendships, ambition and love that will leave you wondering about the inner lives of your own colleagues.